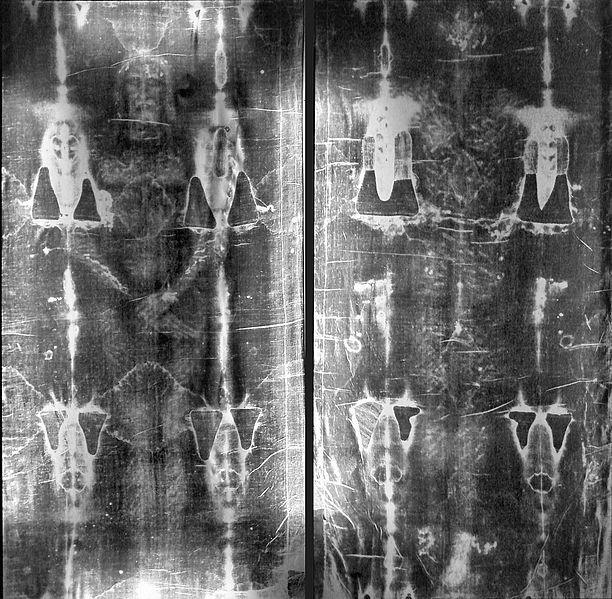 This entry was posted on April 25, 2012, 2:10 PM and is filed under Christianity, The Shroud of Turin. You can follow any responses to this entry through RSS 2.0. You can leave a response, or trackback from your own site. See also my article on Pontius Pilate coins found on the Shroud of Turin. There are various opinions and researches of the shroud of Turin. Some people say that it is the genuine and some that it is the fake and the hoax. The fact is that the shroud of Turin doesn’t present Jesus of the Bible. If we can find even one evidence, which disprove the shroud of Turin theory, so the whole story shall be invalidated. We can find a large number of evidence from the Bible, which show that the shroud of Turin cannot be the shroud of the Lord Jesus. Well, I certainly do not agree with many of the assumptions, claims and interpretations contained within that article. Many of the claims are not accurate in my understanding. The washing of the body issue, Jesus the Nazarite, long hair etc, the blood, the 2nd commandment etc are all very bias assumptions and conclusions of which I don’t agree with, with reason and actual written support. Also, your statement “The fact is that the shroud of Turin doesn’t present Jesus of the Bible” is by far factual. I certainly DO NOT agree that men of the Bible all had short hair, that is a very inconsistent claim. I would find it hard to imagine a John the Baptist, or a Samson or an Absalom or even Paul himself making that claim when he had his hair cut in Jerusalem. But unlike the writer of the article, I do not base my conclusions upon my interpretation of ONE passage which can swing this way or that and then interpret all the other passages according to that interpretation. I certainly believe that John Wesley, John Bunyan, the Puritans and many, many more would agree with me that Bible supports long hair on a man and likewise the Geneva Bible certainly supports my claim that Jesus was indeed a Nazarite. However, the matter cannot be resolved by mere opinion, but the historical and Biblical facts must determine the conslusions. Evidence of this cloth is proof that he lived and died, but some still doubt it’s authenticity. He lived, died, then lived again. JESUS LIVES AND REIGNS!